Freed to Lead is for Christians who are called to leadership. All leaders want to be the best they can be. But the truth is that people don't follow leaders who use the right techniques. They follow leaders who are authentic and real. 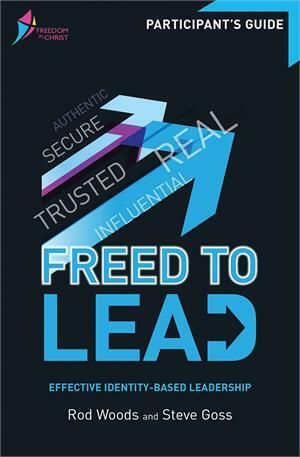 In short, Freed to Lead will help you connect with the person you already are so that you can become the leader God created you to be.